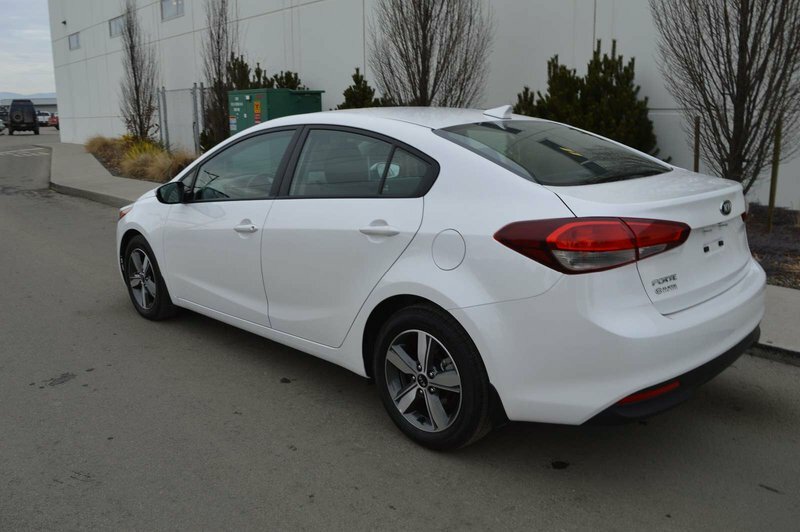 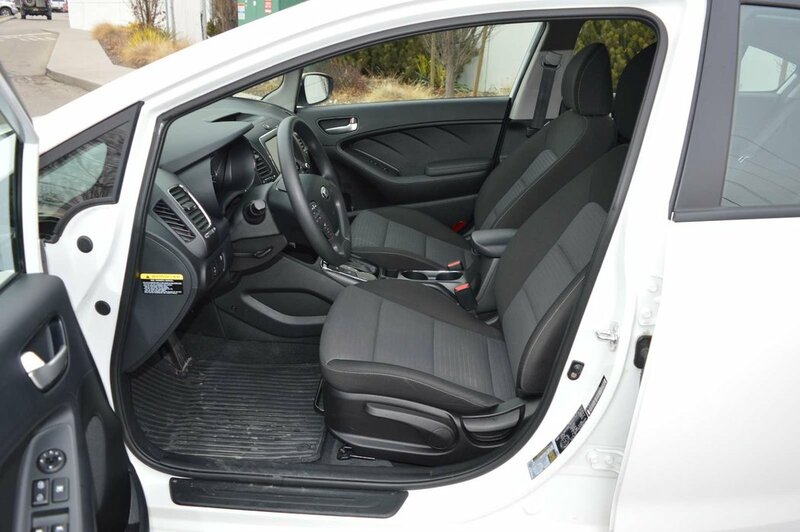 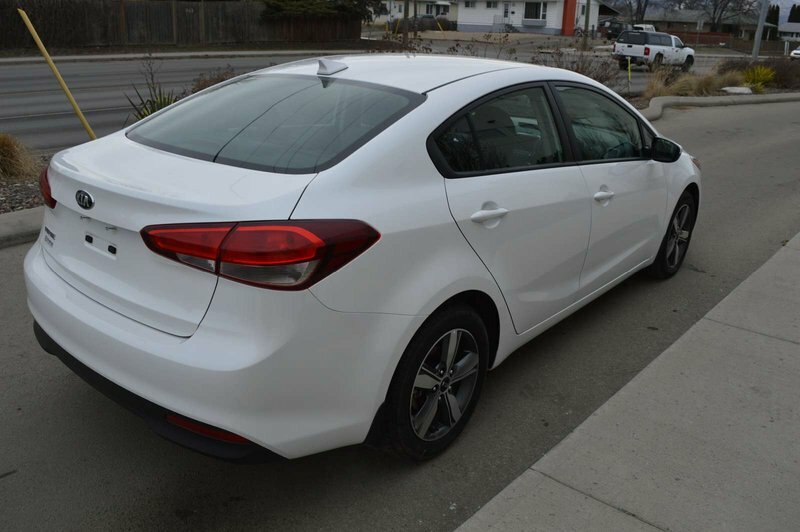 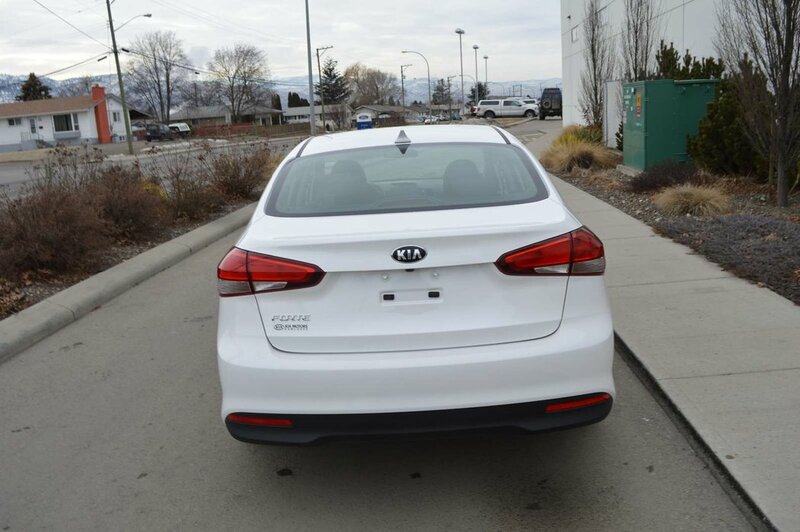 Our 2018 Kia Forte LX+ Sedan is everything you're looking for and more shown proudly in Clear White! 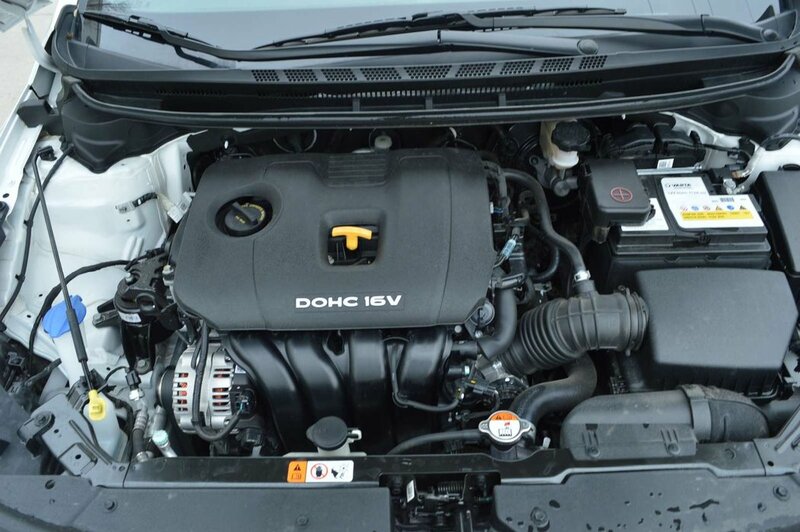 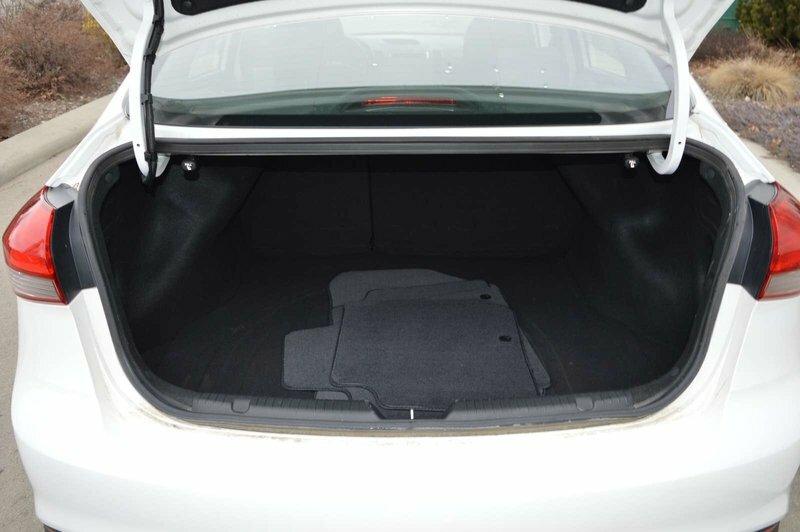 Fueled by a 2.0 Litre 4 Cylinder that offers 147hp while connected to a responsive 6 Speed Automatic transmission for easy passing. 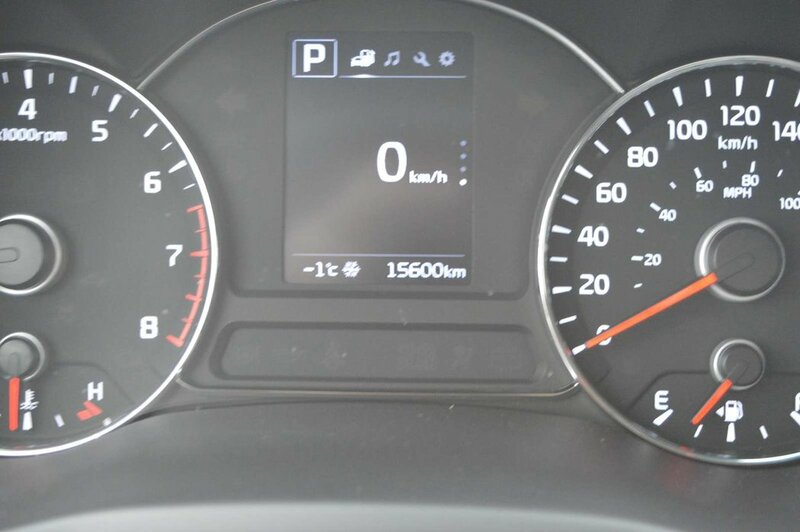 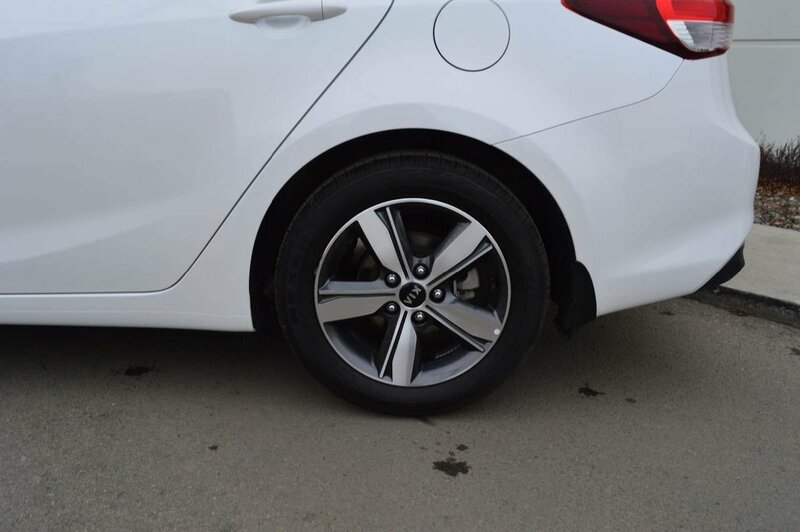 Our Front Wheel Drive accelerates quickly and delivers a sporty feel while also rewarding your wallet with near 6.2L/100km on the highway! 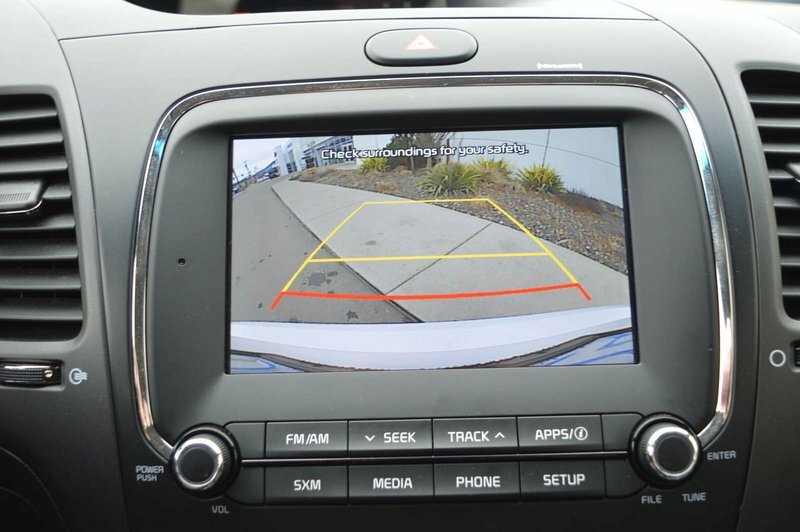 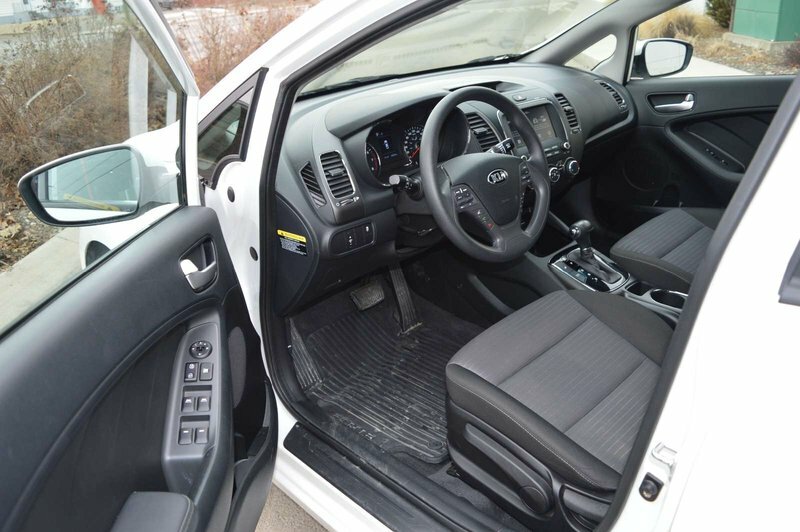 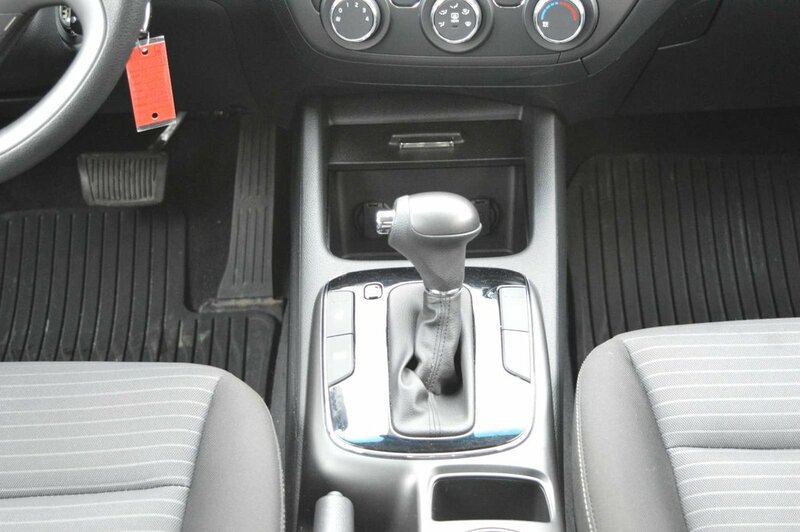 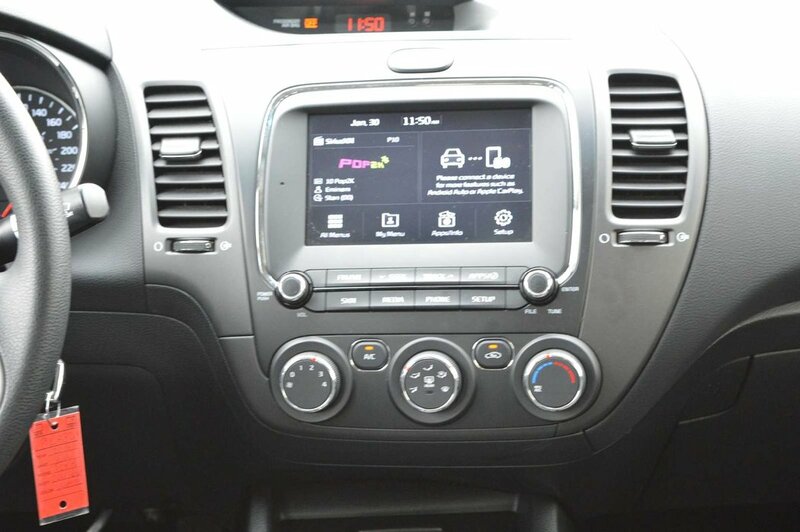 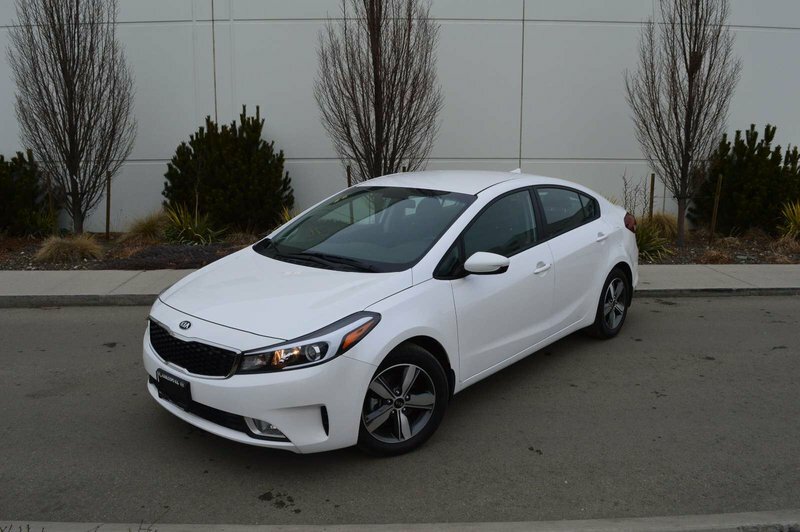 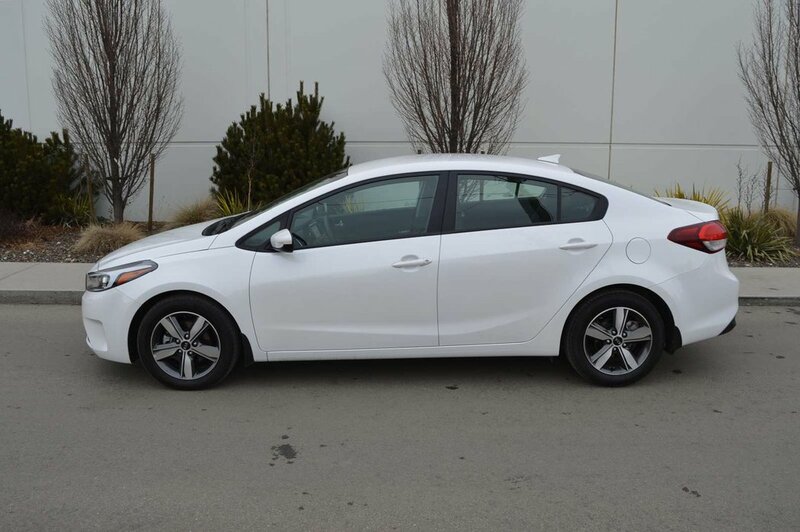 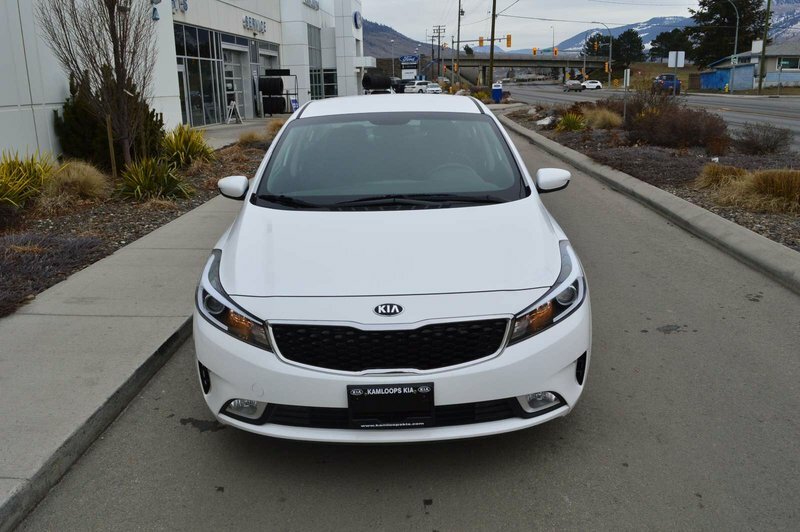 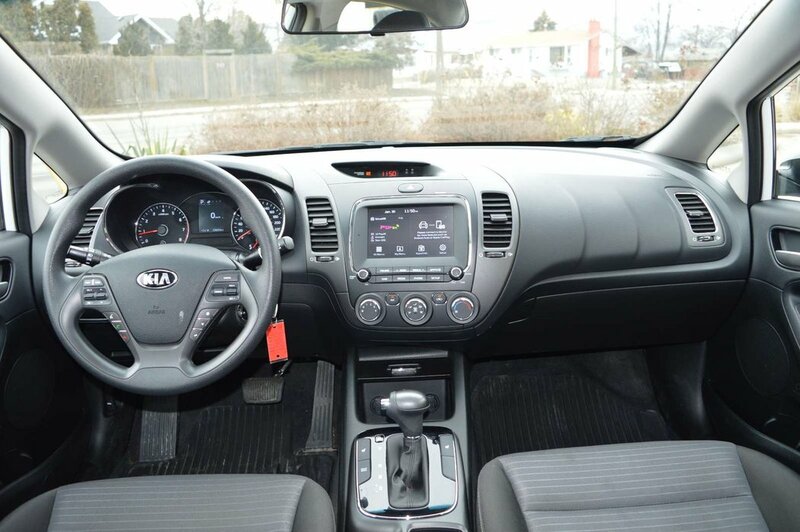 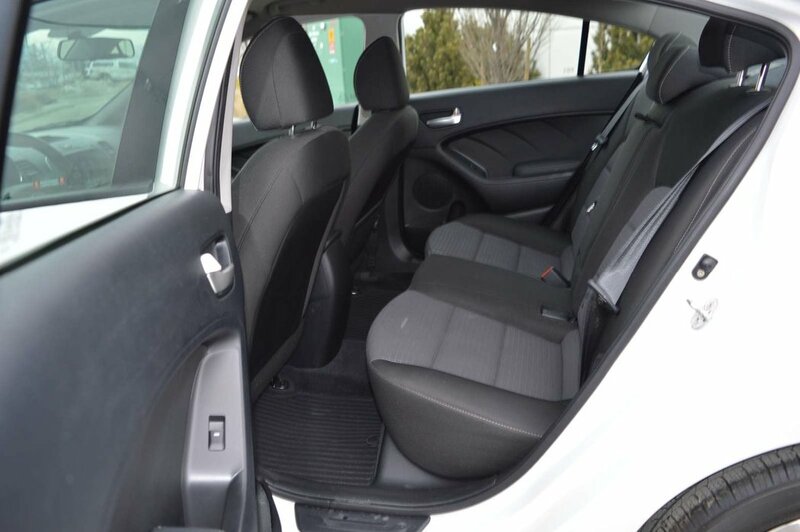 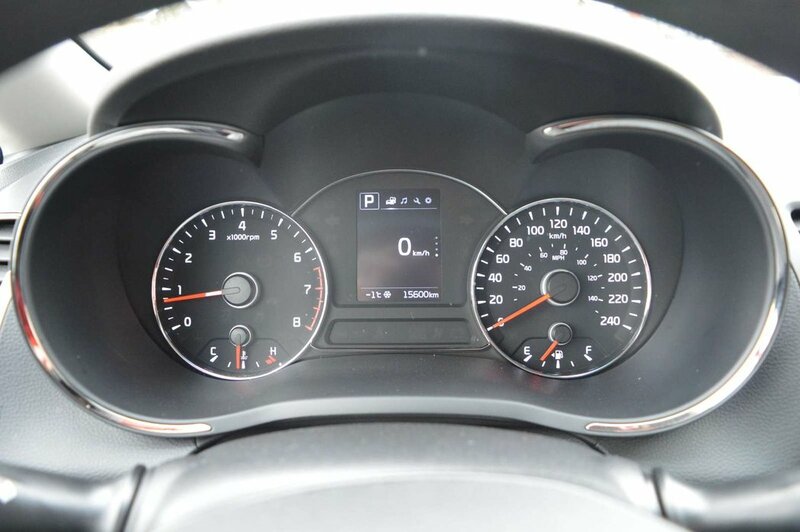 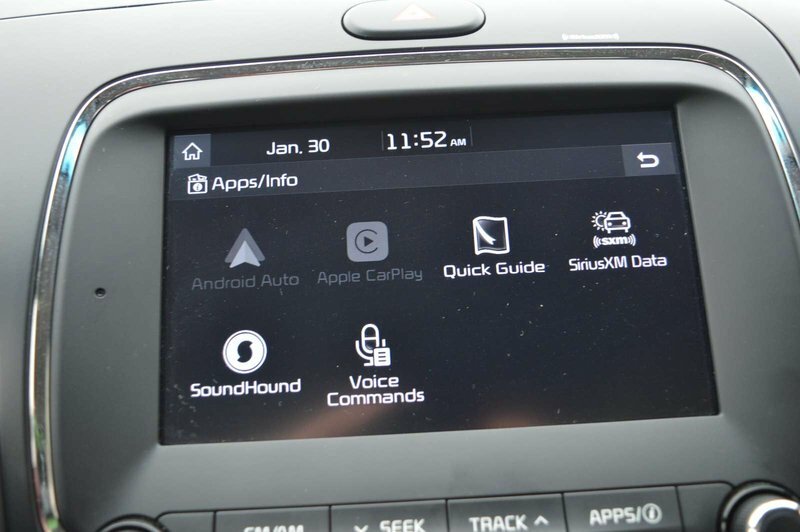 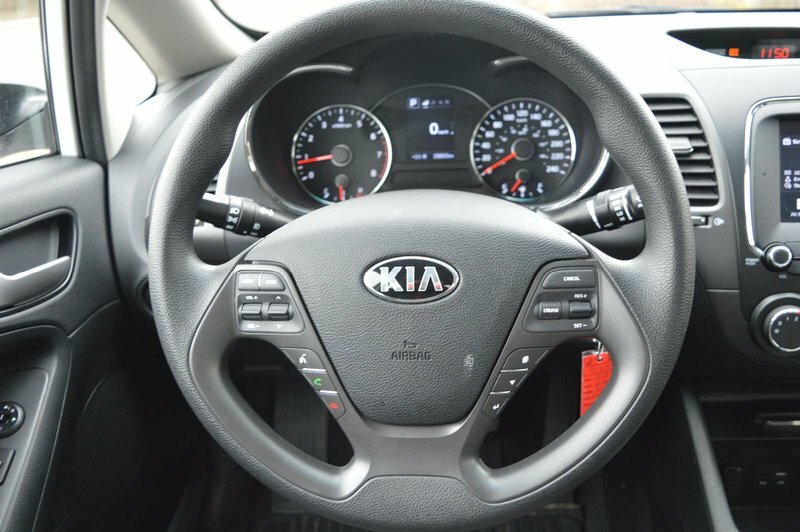 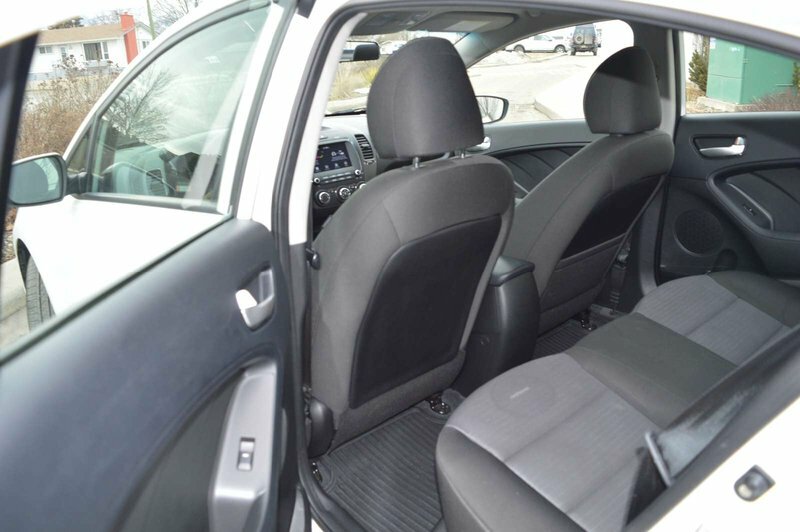 This Kia Forte has style for miles with a stunning silhouette that is further complemented by beautiful wheels, projector beam headlights, and heated outside mirrors.